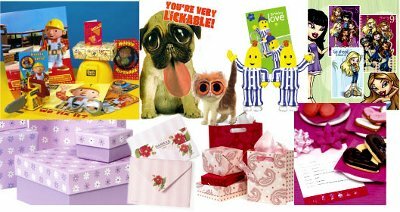 With our wonderful range of boutique greeting cards you are sure to find the perfect card for any occasion at Moss Vale Newsagency. You will find a great range of seasonal greeting cards on the shelves early for Christmas, Valentine's Day, Easter, Mother's Day and Father's Day. Our greeting card range includes designs from Simson, John Sands and Phil Taylor. 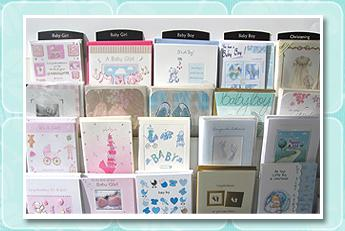 Call in to Moss Vale Newsagency and take your time to browse our huge range and find the perfect card for the occasion.